Releasing in May 2019 is the Pokemon Detective Pikachu movie. 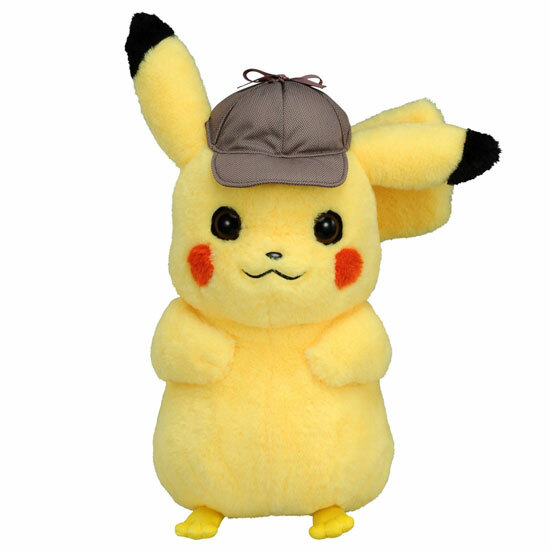 Just a month before the movie release, TakaraTomy would be releasing the 1/1 detective Pikachu. 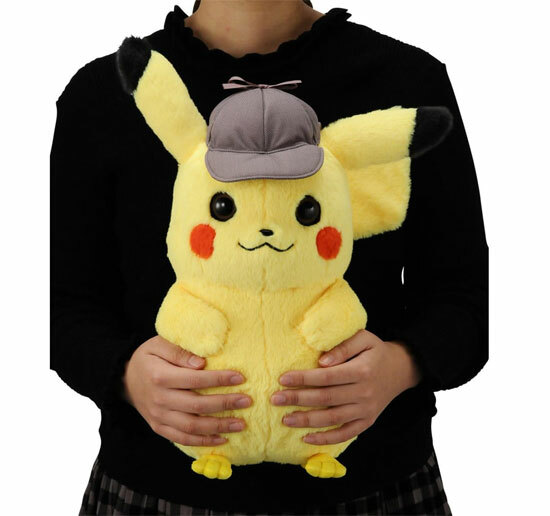 The height of this plush doll is at 400mm which come with his signature Detective hat. Here is the photo of the doll with a woman.